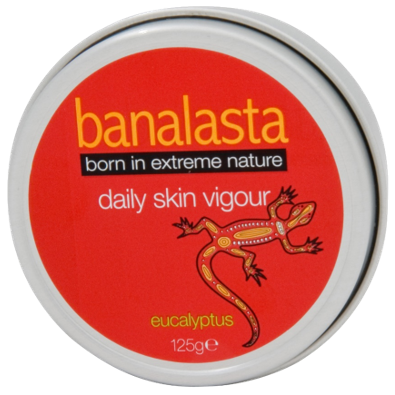 One of our most popular products in Australia for everyday use due to its moisturising qualities and sun protection. You may not be exposed to the harsh sun of the Australian Simpson Desert on a daily basis, but SPF 15 Skin Guard will help you to keep your skin radiant in the face of environmental aggressions. This non-greasy moisturising lotion protects your skin from premature ageing and from UVA and UVB rays. For regular use throughout the day. Suitable for the entire body. We do not recommend it if you are planning an entire day at the beach, it is designed for general everyday exposure. I use it during the week for those short outdoor moments between the office. I have oily/sensitive skin and it has never disappointed me.